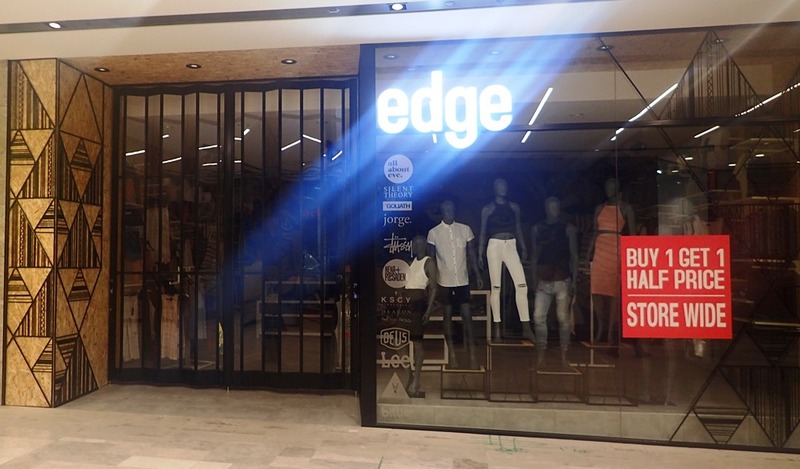 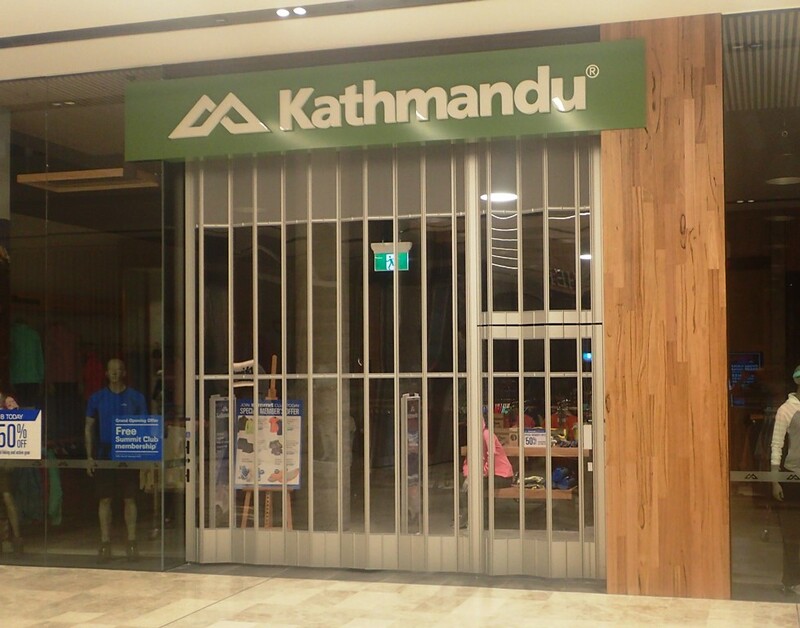 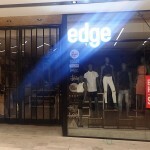 Mirage Doors has recently been involved in the $655 million redevelopment of Eastland Shopping Centre in the Melbourne suburb of Ringwood. 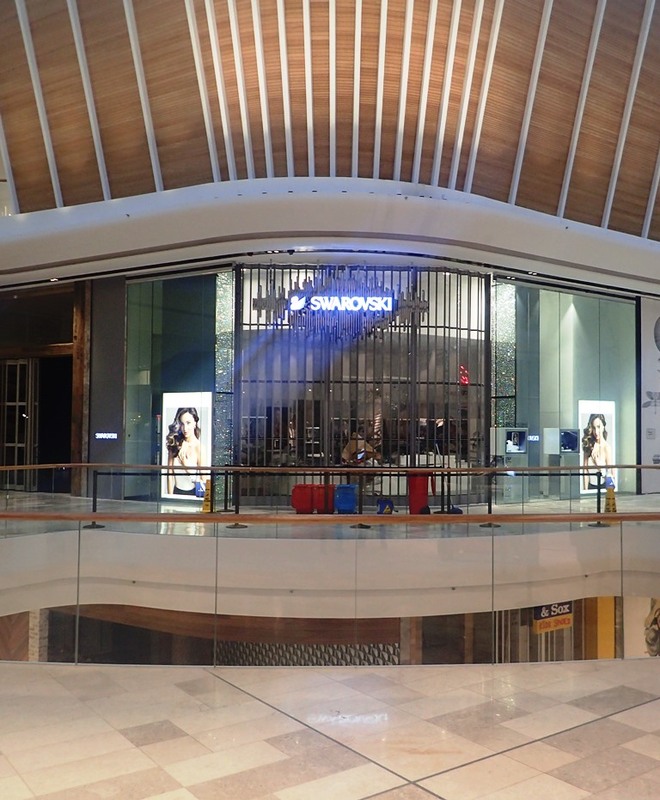 The project has increased the size of Eastland by 55 per cent, up to 131,000 square metres. 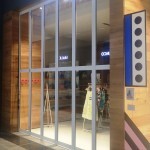 The number of shops has increased by 120 to a total of 350. 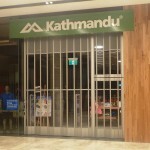 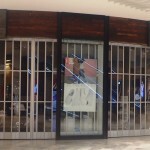 Japanese store Uniqlo, Swedish retailer H&M and Gorman were just some of the retailers new to the centre. 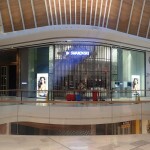 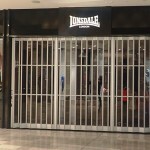 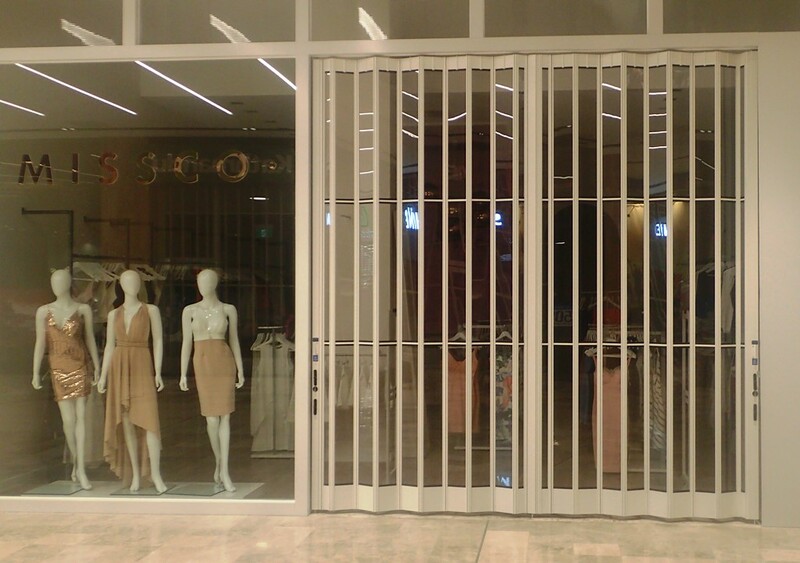 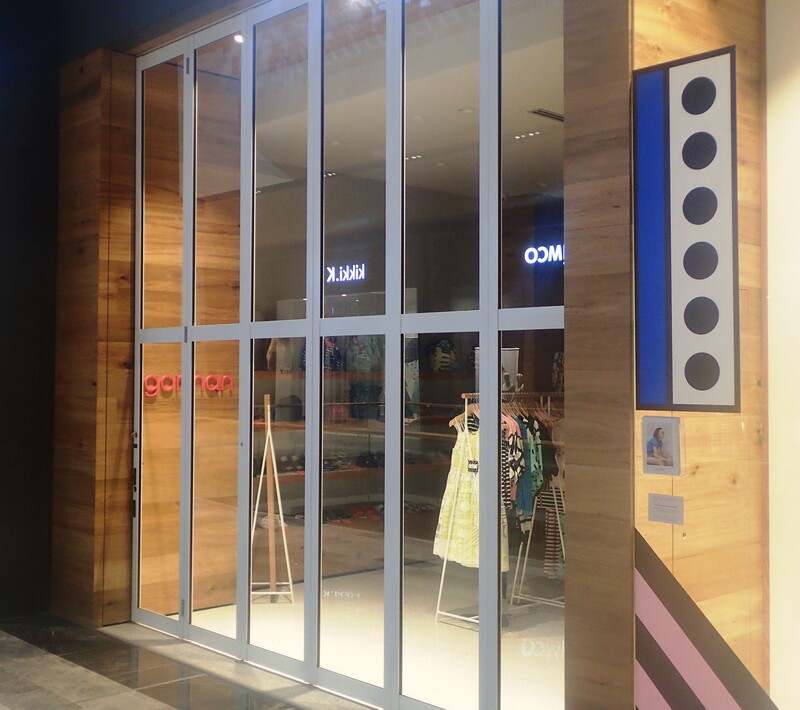 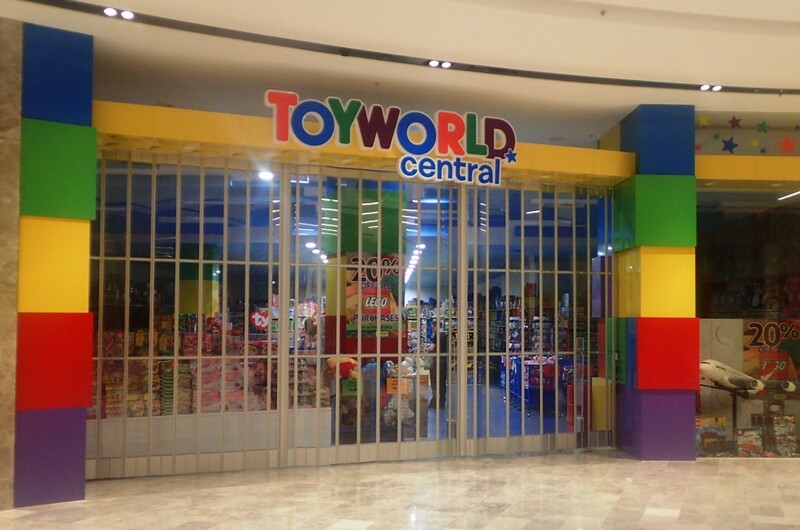 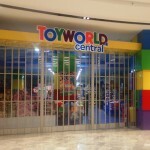 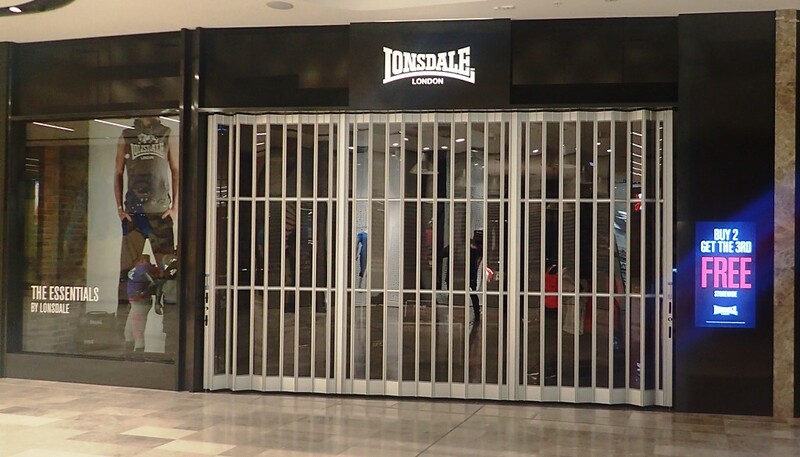 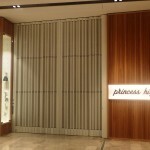 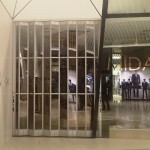 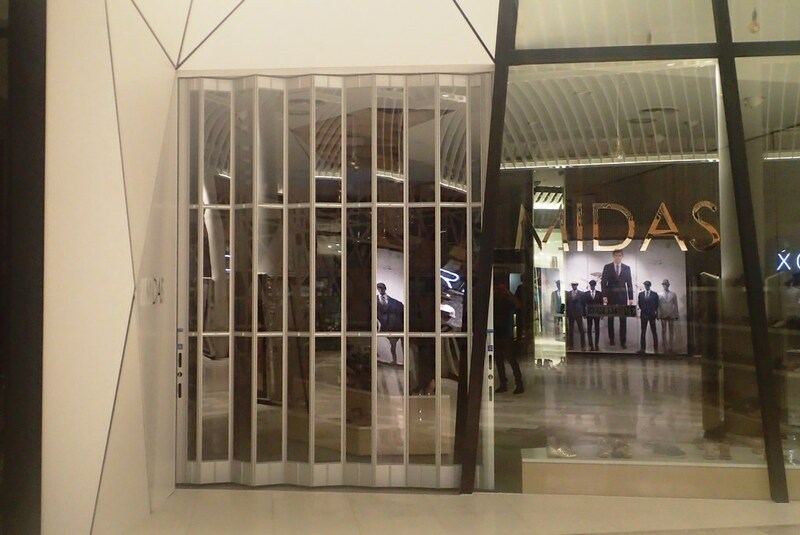 Mirage Doors were instrumental in providing at least 50% of the shopfront doors in the centre. 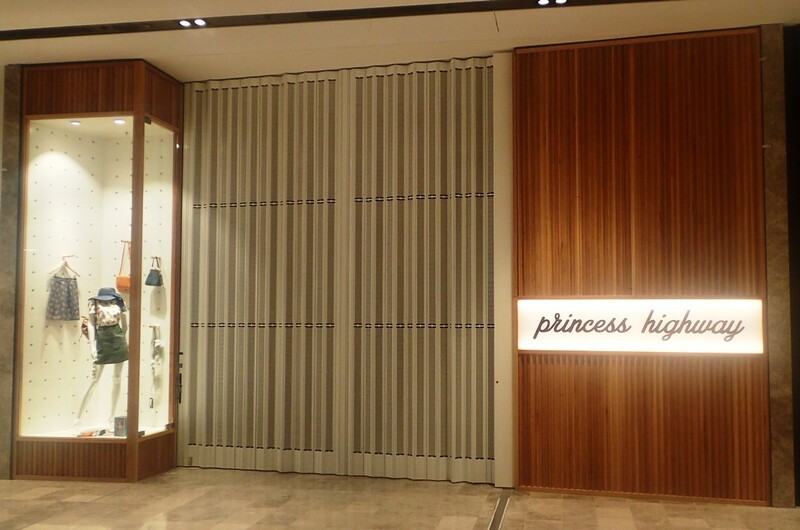 With a deadline of 29 October, most of the doors required detail, manufacture and installation within 3 weeks. 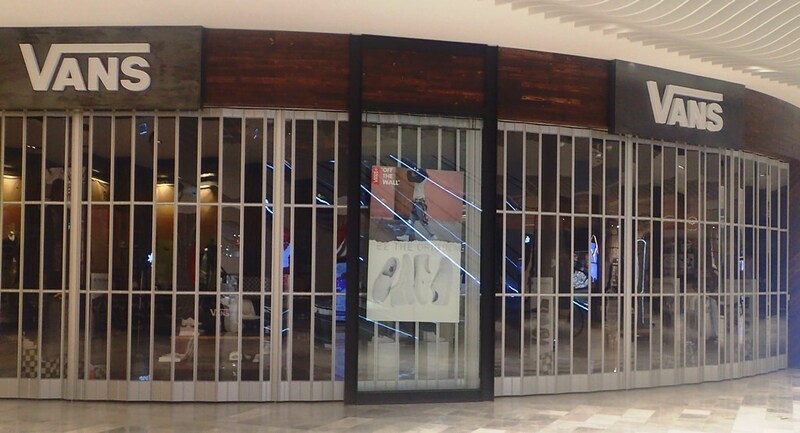 The final stage is ongoing and expected to open in June 2016.